Fast-food convenience, choosing your own combination of ingredients and healthy eating combined in a bowl. After a full week of feasting, your body may feel the need to 'reset'. 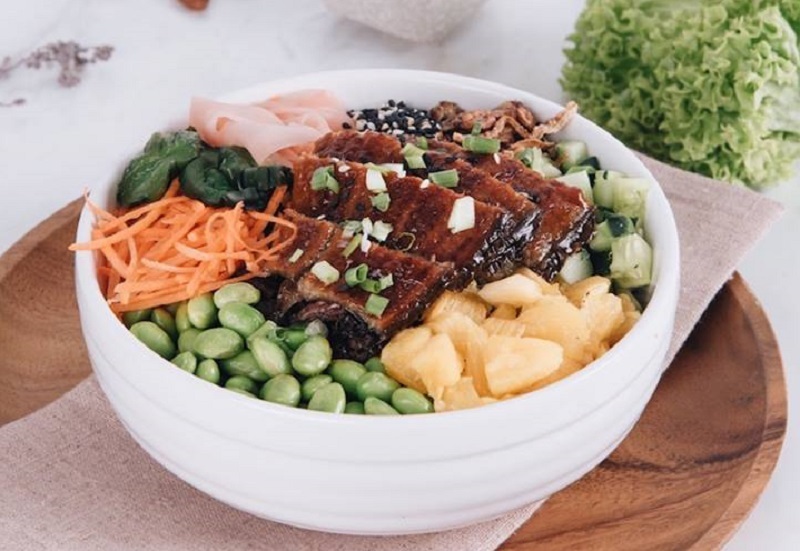 From poke bowls to tasty wraps, here are three eateries to help you cleanse and restore. 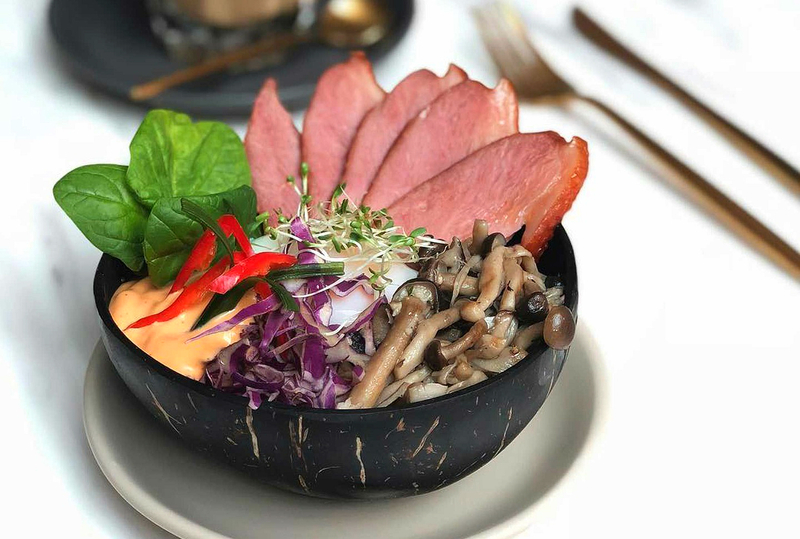 Poke (pronounced poh-kay) bowls — originally the Hawaiian idea of fresh, marinated fish mixed with rice, vegetables and sauces — have become super popular since they were introduced to Malaysian foodies a few short years ago. A cross between a salad and a full, hot meal, poke bowls combine fast-food convenience with healthy, balanced meal options with minimal cooking and quick preparation, appealing mainly to a health-conscious younger generation. But it is not the only game in town, as the idea of a healthy meal-in-a-bowl has caught on, with adaptations and crossovers. 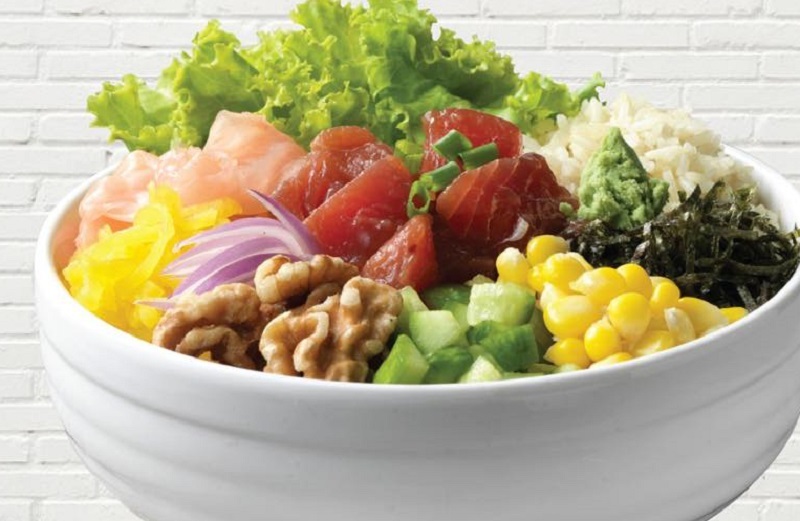 The Fish Bowl, which has half a dozen outlets in various malls, is said to be the first to introduce poke bowls to the country. It continues to improve, offering some of the best around. Bestsellers include the Spicy Tuna (RM17.90) with rice (white, brown or pesto), salad greens, spicy tuna cubes, raw shallots, walnuts, cucumber, corn, green onions, seaweed flakes, pickled ginger, pickled radish and Baby-Racha sauce. It is fresh, tingly spicy with a super feel-good factor from all those raw, antioxidant-packed vegetables and protein from cubed marinated tuna, while the sauce adds zing. The portions are weighed before serving for quality control, and the carefully curated mixture tastes great. The portion size is generous as well, making for a full meal. Don’t like this combination? Make your own. With a choice of 5 bases, 7 sauces, 15 sides, 13 toppings, 8 proteins (including vegetarian), 5 premium add-ons and more besides, there are a staggering number of permutations. The recent introduction of warm poke bowls with hot soup, such as laksa and peppercorn, further expand the choices. LG115, lower ground floor, 1 Utama Shopping Centre, PJ. Daily, 10am-10pm. See the full menu here. 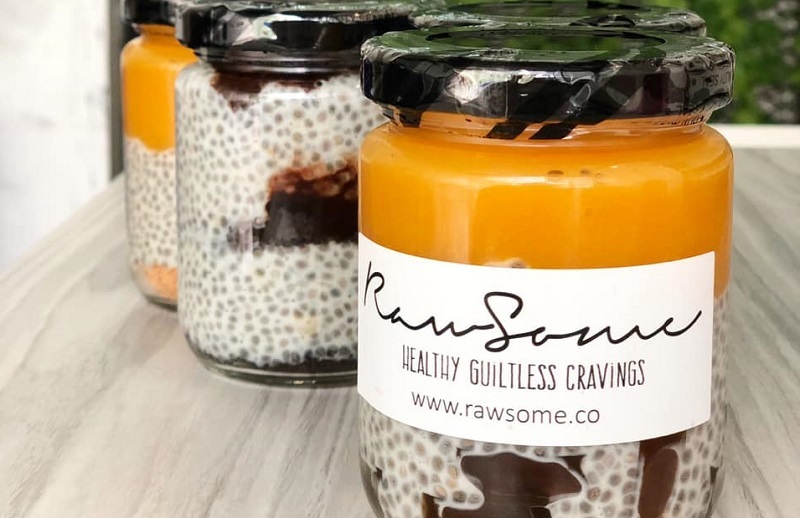 With four outlets, Rawsome provides a choice of 14 meals-in-a-bowl, with quinoa, brown rice quinoa, cauliflower rice, soba and ramen as a base. All the variations on offer are vegetarian, but they are not all raw. There are remakes of favourites such as nasi lemak, wraps, Korean bibimbap and pan mee, with all bowls costing RM18 each. 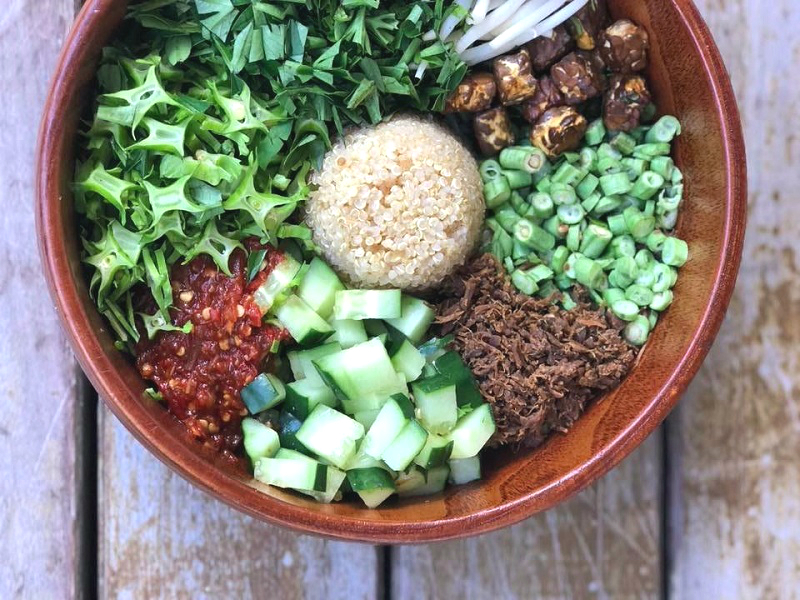 The Vegetarian Ulam, with brown rice quinoa, quinoa or cauliflower rice as a base, is surrounded by tempeh, chia seed sambal, shredded mushrooms and sliced raw vegetables — including four-angle beans, long beans and cucumber — all served in a large, shallow wooden bowl. The dressing is an innocuous-looking brown sambal with enough fire in it to induce a nosebleed. Fiery, crunchy and packed with fibre, this is best suited for those already familiar with ulam and are looking for an upscale, modern interpretation that does not compromise on the traditional chilli factor. If it is too much to handle, there are plenty of other choices, such as the mild, soothing ramen salad with roasted sesame sauce. Smoothies, cold-pressed juices and over two dozen chia puddings reinforce the healthy-eating ethos. 7 Jalan Riong, Bangsar, KL. 012 683 4943. Daily, 8am-4pm (closed on Fridays). See more here. 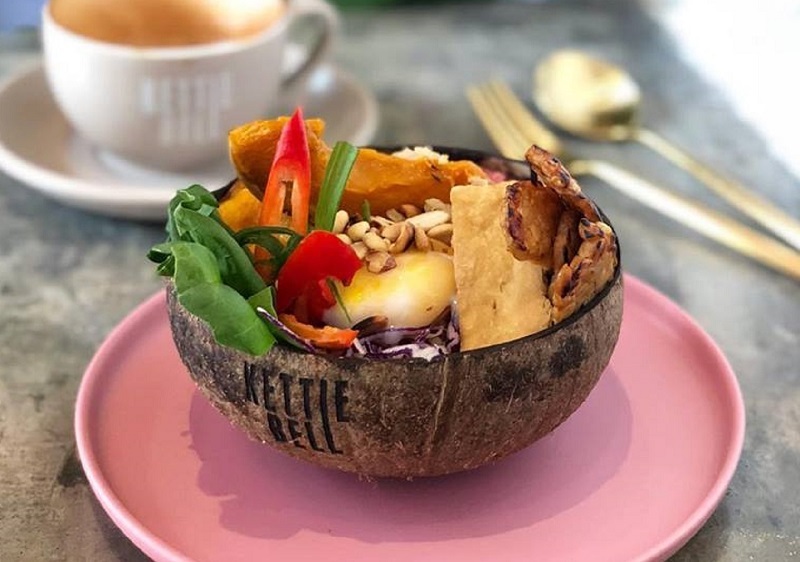 An adjunct to a gym, Kettlebell serves informal breakfasts and lunches — a combined trendy café and healthfood outlet for the gym rat. Its Fuel Protein Rice Bowl (RM18) packs a protein wallop without meat and with a sense of style, with brown rice, a 63° egg, grilled tofu, tempeh, beet hummus and capsicum hummus, roast pumpkin, roast peanuts, fresh vegetables and a vinaigrette sauce. The healthy, low-GI option is served in a coconut bowl, which is more brunch than lunch size. It is a well-considered, tasty combination with the tempeh and tofu providing a meaty texture, the tasty hummus adding some class, the egg a comforting luxury and the roast pumpkin providing a dash of sweetness. The dish is supposed to be spicy but we tasted no discernable heat, which would have been welcome. There is a small choice of other healthy brunch options, which are customisable with add-ons, and coffees, teas and cold-pressed juices to wind down and fuel up after a high-octane workout at the gym. C-G-1, Plaza Mont'Kiara, ground floor, 2 Jalan Kiara, Mont'Kiara, KL. Mon-Fri, 8am-6pm; Sat-Sun, 8am-2pm. See here for more info.